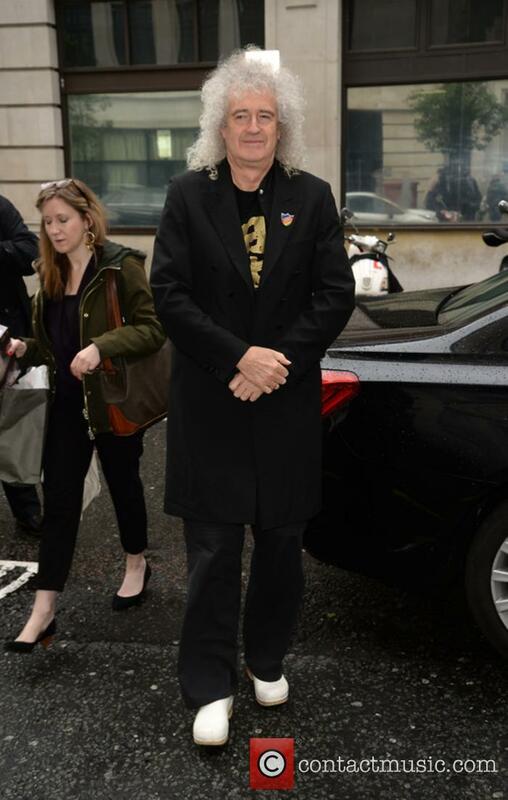 Brian May is an English singer/songwriter, best known for being the lead guitarist for the band, Queen. 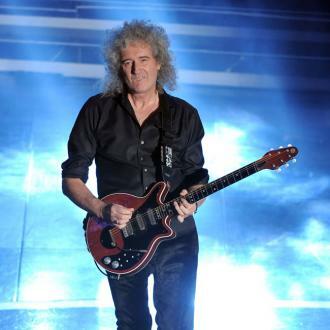 Net Worth: In 2013, Celebrity Net Worth stated that Brian May had a net worth of 175 million USD. 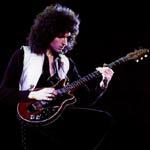 Childhood: Brian May was born in Hampton, London, to Harold and Ruth May. He studied at Hampton Grammar School, where he earned ten GCE Ordinary Levels and three A-Levels in Physics, Mathematics and Applied Mathematics. He then went on to study Maths and Physics at Imperial College London, and graduated with a Bachelor of Science degree. 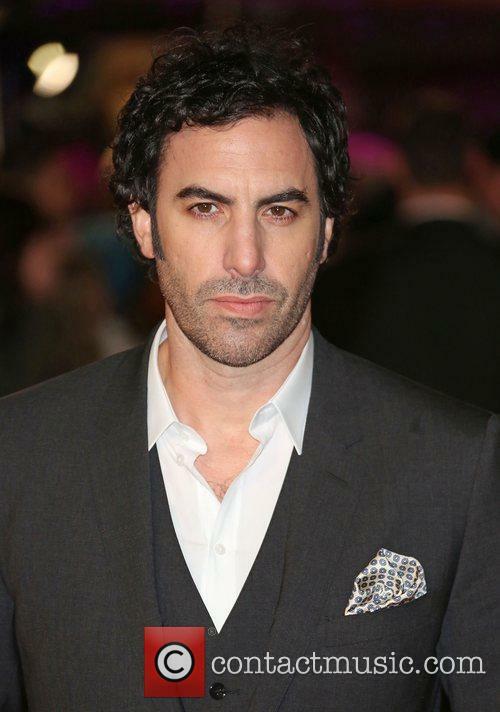 Whilst he was studying at secondary school, May formed his first band, named 1984. Career: In 1968, May and members of his old band, 1984, reformed into a new band called 'Smile'. He band only released six songs and officially disbanded in 1970 after only two years. Smile changed their name to 'Queen' after they gained two new members: John Deacon and Freddie Mercury. 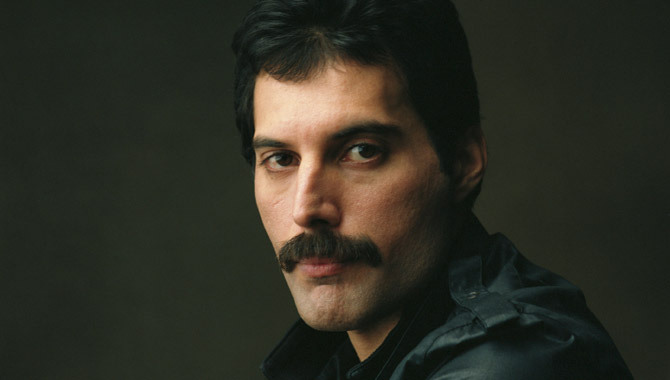 Queen were together from 1970 until Freddie Mercury's death in 1991. In 1983, May began working on a solo side project. The project became known as Star Fleet Project, and contained a contribution from Eddie Van Halen. May also helped with a solo album for the guitarist from Genesis, Steve Hackett. 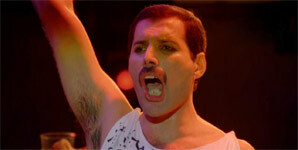 Following the death of Freddie Mercury, May devoted himself fully to finishing his album, 'Back to the Light' in 1993. In 1998, he released a follow-up album, 'Another World'. In 2004, the remaining members of Queen announced that they were going to begin touring again with Paul Rodgers as their lead singer. 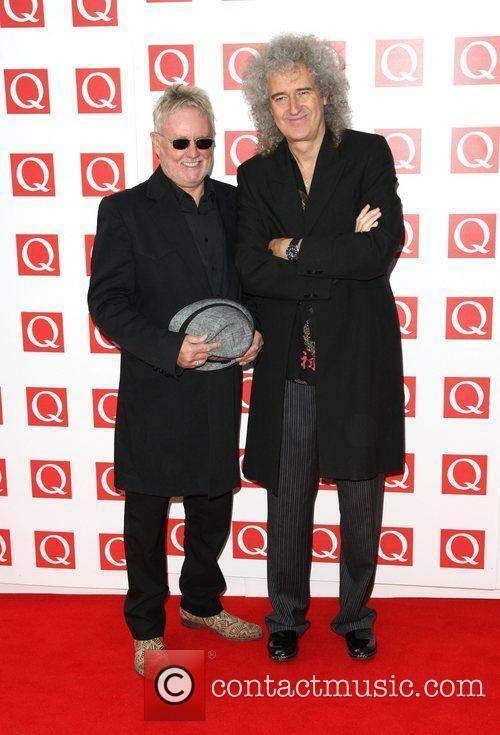 This lasted until 2009, when Queen and Paul Rodgers went their separate ways, once again, although they stated they were not ruling out another tour together. 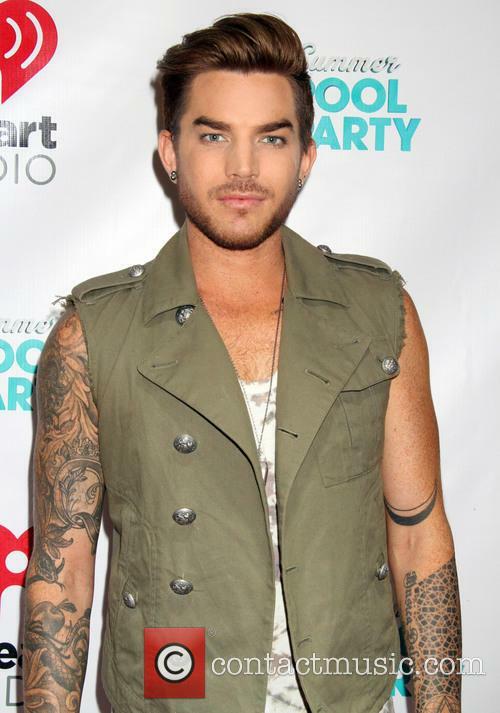 In 2011, the band began touring with Adam Lambert after he appeared on the eleventh series of American Idol. Personal Life: In 1974, May married Chrissie Mullen and the couple had three children. 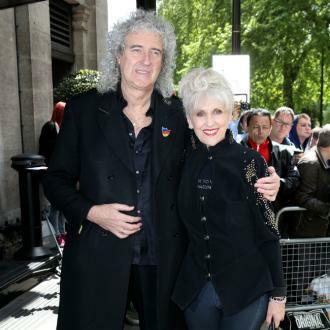 After having an affair with Anita Dobson exposed in 1986, Chrissie and Brian separated in 1988. May then married Dobson in 2000. Ian 'H' Watkins has been reading his Twitter feed ''through tears'' following the explosion and death of 22 victims at Ariana Grande's concert in Manchester on Monday (22.05.17). The Steps band member has taken to social media to open up about the upset, and although he has had tears pricking at his eyeballs as he scrolled through social media and read the heartfelt tributes to those who have lost loved ones in the incident yesterday. 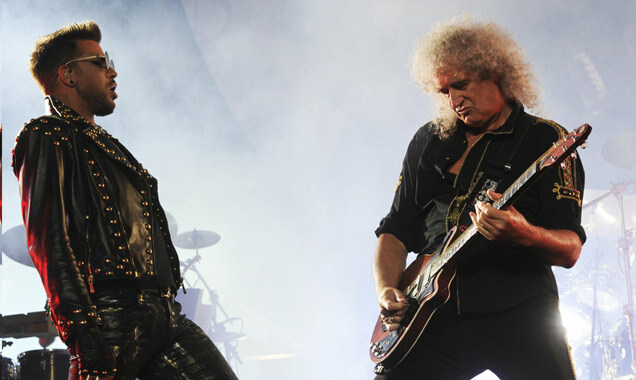 Queen and Adam Lambert rocked the United Center with a tour kick-off to remember. 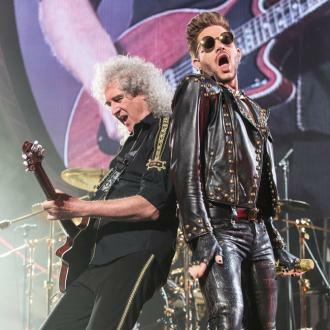 Queen and Adam Lambert have managed to ace the nerve-wracking first night of their tour in North America, rocking Chicago's United Center to its foundations with a bombastic rock show to surpass all others. Combining theatrical flair with jaw-dropping vocal abilities, Queen's adopted singer, Adam Lambert proved his worth as the successor to Freddie Mercury once more. 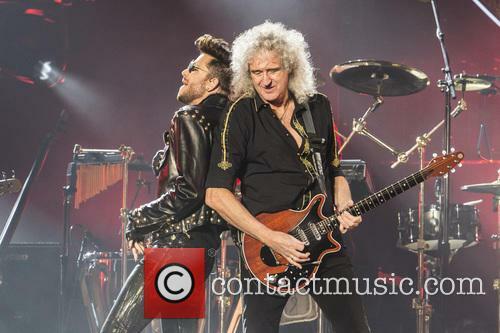 A Stormingly Successful Opening Night Left Queen & Adam Lambert Fans Hungry For More. "We've played to some of your mothers and fathers," guitarist Brian May remarked to the full-house crowd during last night's show. "And some of your grandchildren, I'm sure." Noughties Queen singer Paul Rodgers may have had the ability to pull of the power rock group's more challenging numbers, but it is Idol alum Lambert who truly embodies the spirit of the late flamboyant frontman.